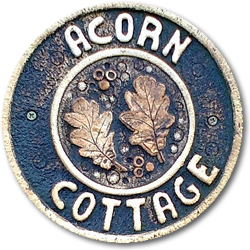 *Asterixed items are already present within Acorn Cottage, so you don’t need to pack them. Ingleton has a Co-op supermarket, 5 minutes walk from the cottage, which is open from 8am till 9pm 7 days a week. Please email me if you think of anything I’ve missed that would be useful and I’ll add it, thank you, Jenny.